Effectively & consistently brand your business with a unique logo design. We design logos that help you stand out. Don’t have a logo for your business? Put forth a united front by deciding on ONE LOGO to use across all your branding and advertising efforts – whether online or offline. Customers will size you up and make a snap judgement on your company whenever they see you – why not brand yourself consistently with a great looking and unique custom logo design from VisualRush? 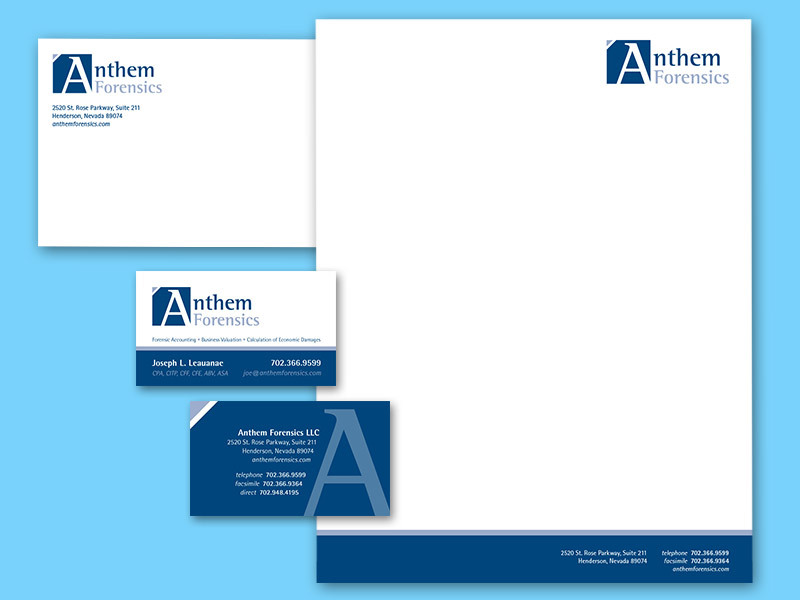 Make a great first impression with a unique mark. When a business is born, oftentimes the importance of a logo is overlooked and companies attempt to go at it without one or try to design one on their own. Microsoft Word is unfortunately NOT a great design program so what we end up with is the “business name in an oval” logo or worse, the “word art + our name” logo mark. 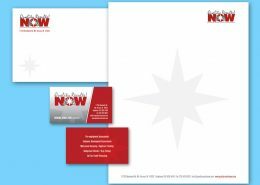 Then when you go to create business cards, letterhead, or a sign you then realize the limitations of your home-made logo and have to allow the sign company or print place to do a quick “redesign” of your logo. What we end up with is a mish-mash of different marks that represent your business in different ways – oftentimes unprofessional and never consistent. 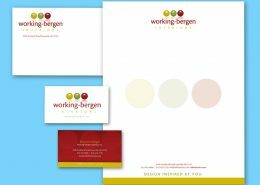 Often, a year or so into your business life you may realize the mistake, but by then it is an expensive and time-consuming proposition to track down, reprint and replace all those different logo marks. The Power of Control when you have a logo. When a newer business STARTS with the process of professionally designing a logo, immediately they gain back an element of control, and often are rewarded with less time spent and less money spent in all areas of their marketing. There is not a constant fight to have individual documents look the same and there is less need to internally and externally police such documents and uses. Consistency is at the heart of branding. Do you ever wonder why you recognize many national brands simply by a portion of their full logo? These companies have put a lot of time and effort in being consistent with their brand and with their identity to enjoy that high level of recognizably. But ANY SIZE BUSINESS can enjoy a similar positive effect by simply having a nice-looking, professional logo designed specifically for their business and then choosing to always use it the same way on all marketing pieces. This consistency will earn you a spot in your customers memory – whether they realize it or not. 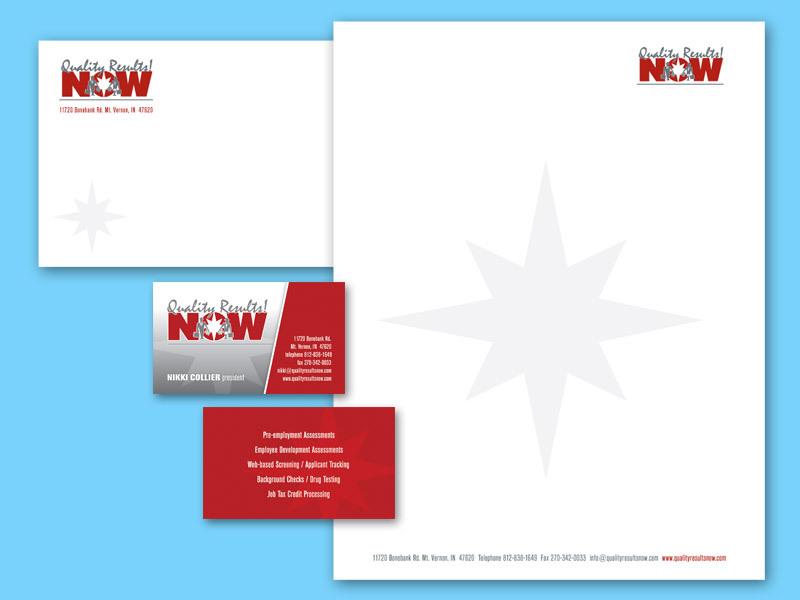 Contact VisualRush today to get started on your logo design – or redesign an old logo to give it a fresh new spark. Some logos & branding pieces we have designed.